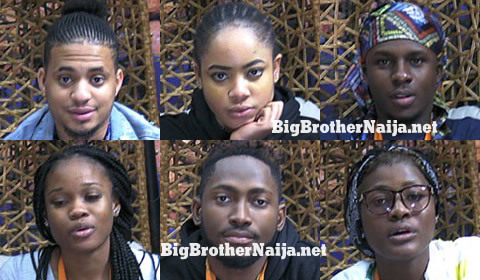 Day 64: Six Housemates Up For Possible Eviction, Who Are You Saving? 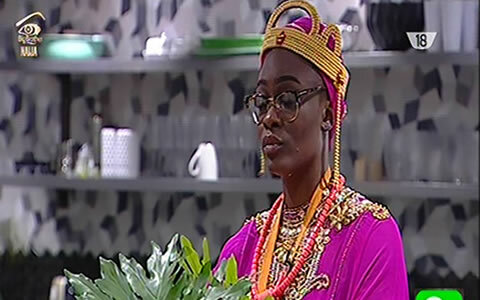 This week we have six Big Brother Naija Season 3 housemates up for possible eviction from the house. Following today’s live nominations, there are six housemates who received the highest number of nominations. Cee-C received 6 nominations, Lolu received 4 nominations, Nina, Rico Swavey, Alex received 2 nominations and Miracle was nominated for possible eviction by this week’s Head of House Khloe. So that being said, please tell us which housemate(s) you going to save by dropping a comment in one of our comment boxes below. Below are the SMS names for all the Housemates up for possible eviction this week.